DISCOVERY Sound Technology of Nashville reported August 9th it had raised $1.2MM equity capital toward its $5MM goal. The 9-year-old company offers an ultrasound diagnostic platform marketed for the HVAC sector, with emphasis on electromechanical equipment. Its Discovery Platform is complemented by cloud-based analytics. DST's registrar with the State of Tennessee is local Super-Angel and entrepreneur Crom Carmichael. 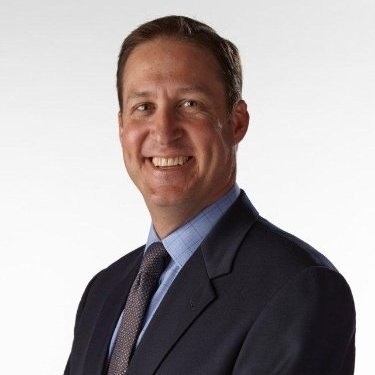 President and CEO Brett Shaw joined the firm in April this year, and previously spent more than 20 years with various Stanley Black & Decker units. Brett's LinkedIn profile says of DST, in part, "Discovery Sound Technology (DST) was founded on a patented digital data capture process that transforms how Ultrasound is used to provide meaningful analytics on electrical, mechanical and pneumatic equipment. DST defined and patented a new metric, combining features of Vibration and Sound technology into one, simple and easy-to-use PM/PdM solution - The Discovery PlatformTM. DST's suite of IoT products range from technician enabled hand-held units, permanently-mounted devices and continuously monitoring systems. The SoundEnergyTM and SoundSignaturesTM sourced by these proprietary devices are processed within DST's patented comparative analytic center hosted online or on a mobile device, providing real time insight into equipment condition and any required maintenance." John Jenkins, a VU Owen MBA-holder, is CTO and immediate former CEO of the company. Also associated with the filing: Israel-based investor Igal Zamir; California-based Regan Brown, a member of the DST executive board; and, engineer Michael Stumpf. Since 2011, the company made a series of much smaller filings here. Attorney Gary Montle of the Patterson law firm is shown a DST servicemark application. Related: Crunchbase. ► CHATTANOOGA: Steam Logistics CEO Jason Provonsha, along with Barry Large, Ted Alling, Allan Davis, Steve Cox, filed for a $4MM raise. The company provides custom supply-chain solutions. It began as the international arm of then-Access America Transport, which sold in 2014 to Coyote Logistics. 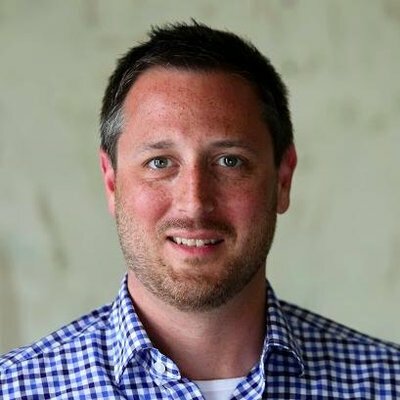 ► EVERLY's new-ish CEO Ryan Gaines, the startup's former COO, is on the filing for a $250K raise. Gaines succeeded now-Director Kyle McCollom. EVERLY makes drink mixes and oral rehydration salts packets. ► NOOGA.COM today announced its melding via partnership into 6AM City, based in Greenville, S.C.
► CHRISTINE HOLMES, Nashville-based CEO of Global Community, filed with the SEC for a $200K raise to advance its cross-cultural family travel services business. ► Earlier Venture Notes compilations - click here. TNInvestco pace mounts; Consensus Point next up?